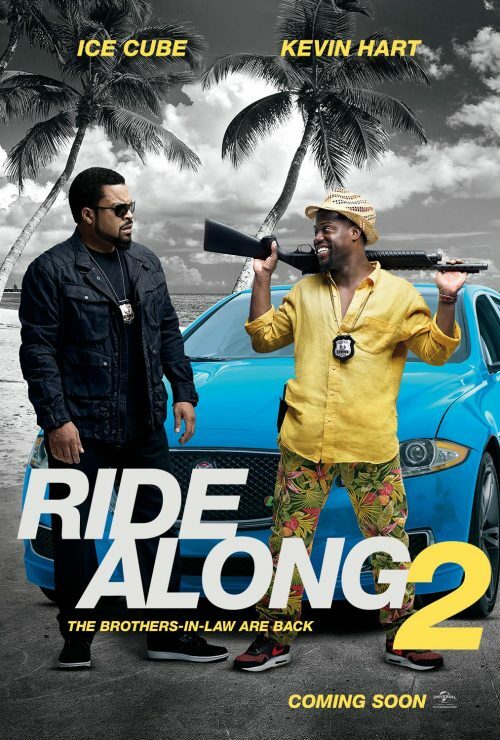 It’s still quite a way off but the first piece for the upcoming Ride Along 2 has hit. that being the above poster. What does it tell us? Well, there is a sequel coming out next year but that’s about it! We also know, from the poster, who is in it but not who is directing the film. It’s Tim Story!